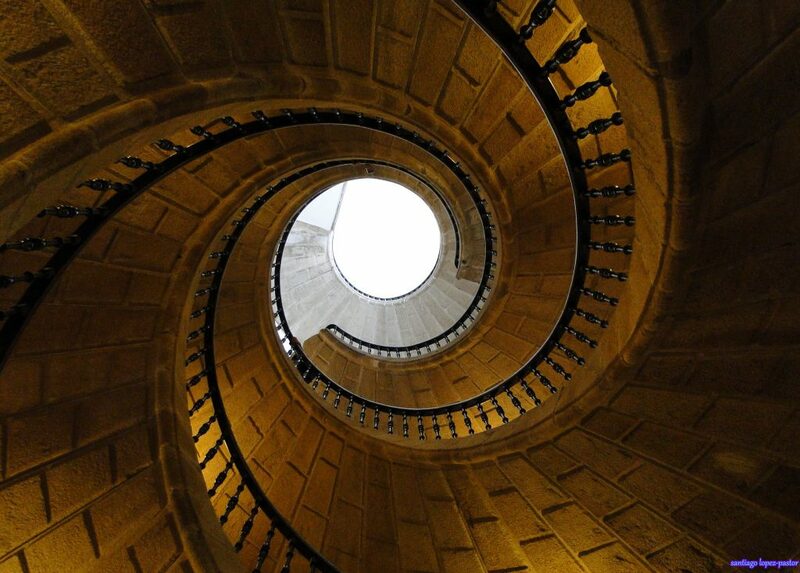 Santiago de Compostela is a World Heritage City, pilgrimage destination, and cultural capital. This week the town hosts this year’s International Society for Ethnology and Folklore Congress. Capital of Galicia, Santiago is also a center of institutional services. The city has a deep-rooted university tradition. 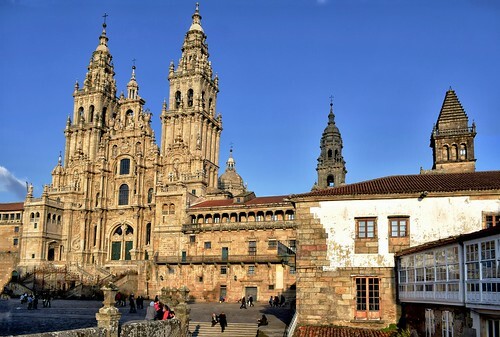 TripAdvisor’s #1 ‘thing to do’ is visiting the Cathedral, the shrine of the apostle Saint James and end point of the Camino de Santiago, a network of pilgrims’ ways or pilgrimages.